Creative hairdressers. 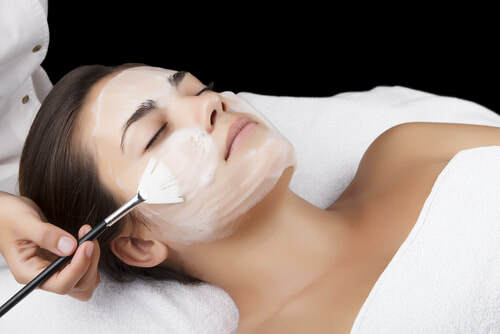 Sophisticated beauty treatments. Informal environment. Hairdressers Newbury. Our Beauty Salon offers a wide range of beauty services to suit all needs, we want you to look your best and will not only help you achieve that but can also offer hair services to compliment your treatments. Our Newbury Salon has a really relaxed and fun feel to it with everyone striving to make your visit a fantastic experience working to make sure you want to come back time and again. Take a look at our price list below and give us a call or just click the button and book online. We look forward to seeing you. PLEASE NOTE - these services are now provided at our sister salon "lk nails & beauty". Fill in the form below to be added to our Beauty mailing list.